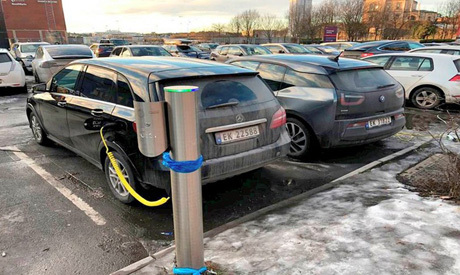 Almost a third of new cars sold in Norway last year were pure electric, a new world record as the country strives to end sales of fossil-fueled vehicles by 2025, the independent Norwegian Road Federation said on Wednesday. Electric cars rose to 31.2 percent of all sales from 20.8 percent in 2017 and just 5.5 percent in 2013, while sales of petrol and diesel cars plunged. Norway grants big tax breaks for electric cars as part of a policy to cut emissions.